Professionally Hand Made with Satin and Sheer Organza. Price will vary depending on your selection. 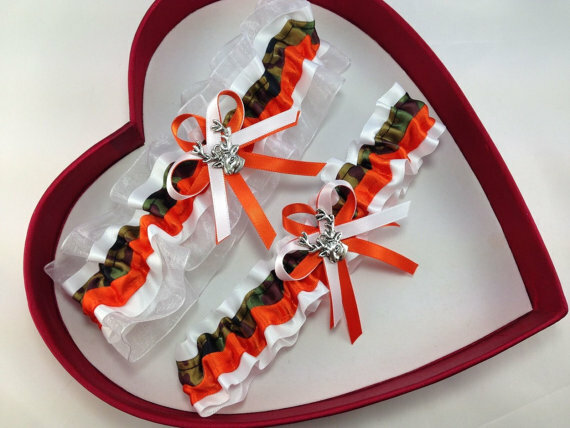 Picture displays options for purchase Select: Set, keepsake, toss Purchase Options: Buy the (set) in regular size 24 or Buy the (Set) in Plus size 30 Buy only the (single) keepsake garter in regular size 24 or plus size 30 (top bigger one).